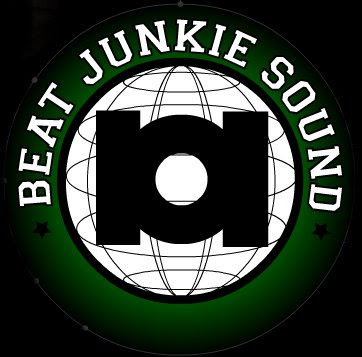 Always great to hear the Beat Junkies mixing some good ol' hip hop. This mix was recorded on local L.A. radio station KXLU back in 02. This is my 1st time here. And im happy to say that your doing a fantastic job mate. Keep up the gr8 work! Thank you for the kind words. Glad you are enjoying the site.